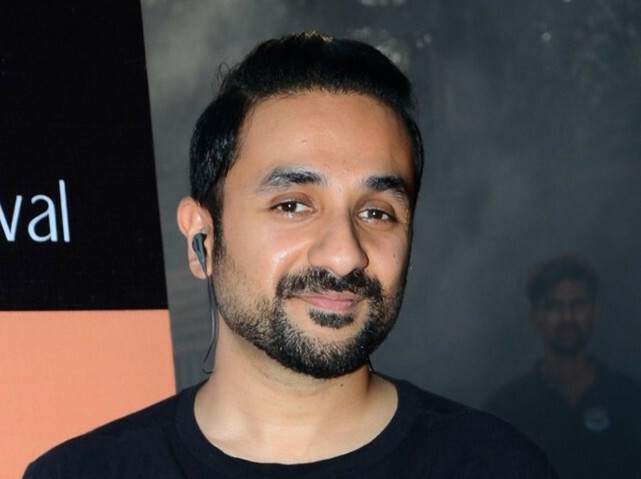 Indian actor and comedian Vir Das will be headlining a stand-up comedy gig at Bollywood Parks Dubai on April 12. The funnyman will perform at the Raj Mahal Theatre as part of his worldwide stand-up comedy tour, ‘The Loved’. Das first shot to fame in 2007 when he entered Bollywood with small roles in films such as ‘Namastey London’ and ‘Mumbai Salsa’. A decade of films followed before he gained global recognition of his stand-up and landed a Netflix special, ‘Abroad Understanding’, becoming the first Indian comedian with a special on the platform. He followed it up a year later with ‘Losing It’ on the streaming platform. Currently, Das stars as secret agent Jai Datta on the new ABC spy drama ‘Whiskey Cavalier’ alongside Scott Foley and Lauren Cohan. Tickets for the Das stand-up special in Dubai start at Dh125 and are available online.